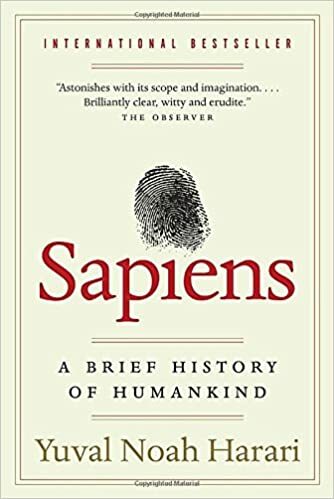 For almost two years, Yuval Noah Harari’s bestseller “Sapiens” has been on my reading list. Last summer, I started reading the book during a vacation with my youngest son. 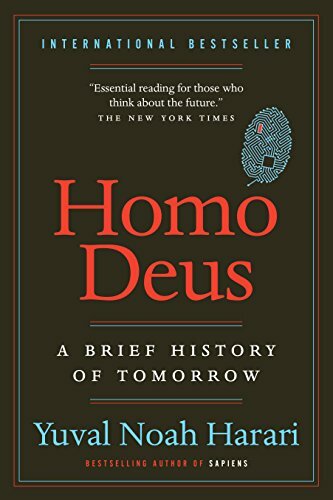 Since then, I have not only finished Sapiens but I have also devoured his second book, “Homo Deus”. These masterpieces really helped me to understand the world we live in a little bit better. I love the mix of facts, simplicity and philosophical questions that makes you think a lot and reflect. It helped me put things in perspective and, in a way, extract myself from the current realty and think about meaning and purpose of life. These readings have fueled my thinking so much that I keep recommending their readings to everyone around me. Harari’s work should be taught in schools. I am currently reading his latest book “21 lessons for the 21st century“. For those who are less familiar with the writings of Yuval Harari, here is an interview where he discusses his latest book. Unfortunately, the facilitator does not seem to understand the nuances of Harari’s work and he is completely unable to follow with significant questions, and especially to question his thinking intelligently. The result could be disappointing. But as there is something positive in everything, one of the advantages of this interview is that it is a very good introduction to Harari’s books. Recently, thanks to the random algorithms of Youtube, I came across an interview of Harari with an intriguing title: The 2 Most Important Skills For the Rest Of Your Life. Harari is not only a macro-historian and professor but one of the world’s most innovative and exciting thinkers. I quickly made the decision to listen to the interview and I was not disappointed. There is a lot to learn from this video, especially for the youngest who start their adult life. In this regard, I will recommend it to my four children. 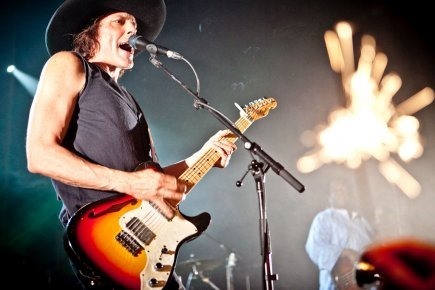 I like to believe that the main reason we are on earth is to create happiness. I have always wished that my children become initiators of happiness, that they flood their entourage with those little things that make life more pleasant. Obviously, we must begin by finding happiness deep within ourselves. Like Harari, I am convinced that in the 21st century, only those who have enough emotional intelligence and mental balance will be sources of happiness. Categories: Food for thought | Tags: personal | Permalink.